As you are all aware our VAT rate is due to be increased tomorrow 4th January. 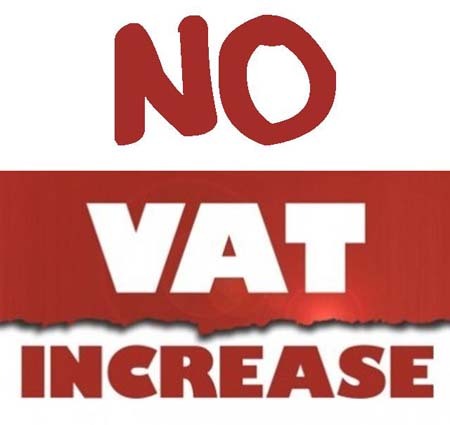 Companies all over the country have been telling you this since early November, beat the VAT. Our prices will remain the same.